vmtec.eu: VM Technik GmbH: diesel generators, reactive power compensation systems, electrotechnical equipment. 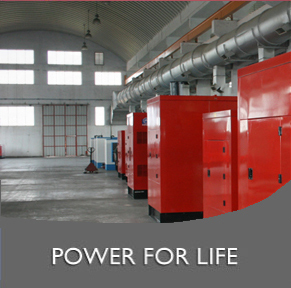 Our company specializes on manufacture of diesel generators, reactive power compensation systems, and the electrotechnical equipment. Use of modern technical decisions in a combination to the highest German quality of manufacture - here the basic card of our technics. Developing new devices, we closely study wishes of consumers. Verschaffen Sie sich einen Ãœberblick Ã¼ber die Ausstellungsbereiche, die Veranstaltungen und die Services der HANNOVER MESSE 2012.